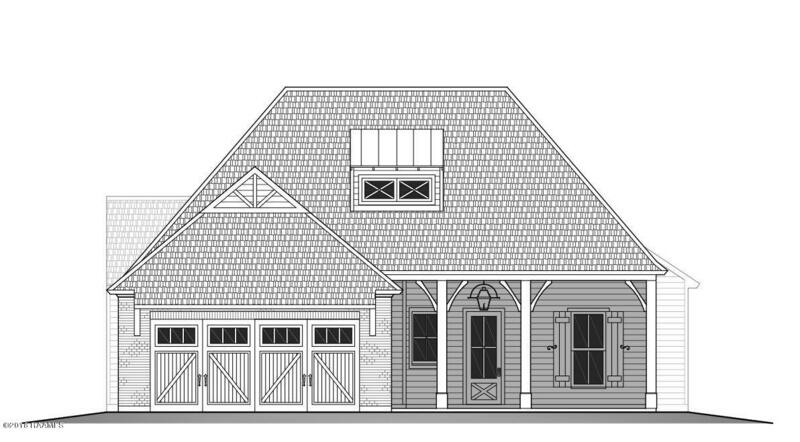 Beautiful New Construction built by Summit Construction Group, LLC in Ville de Cote Gelee. This 4 bedroom/2 bath home features an open living, kitchen, and dining roomfloorplan that looks out onto the large covered patio and fenced in backyard, with master bedroom and en-suite on one side of the home and three bedrooms and guest bathon the other side of the home. 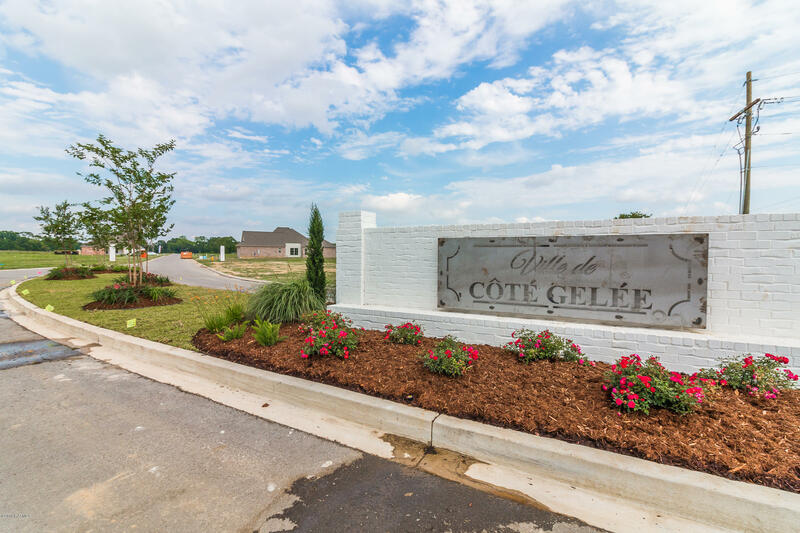 This home will include beautiful custom finishes throughout-granite counter tops, tile back-splash, stainless steel appliances, and largecenter island. No carpet!!! Wood laminate flooring and ceramic tile in wet areas. 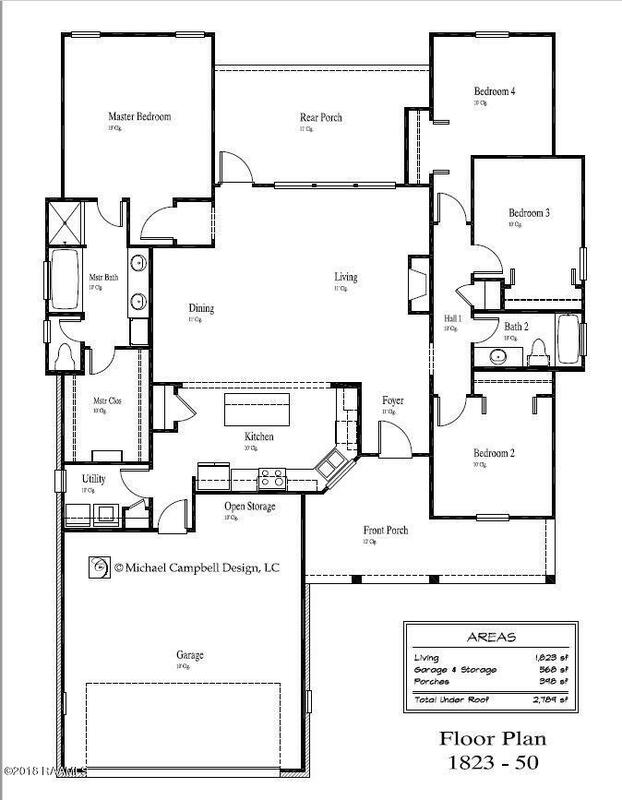 Spacious master suite with large walk-in closet, en-suite with dual vanity, soaker tub,and separate custom tile shower. Copyright 2019 Realtor® Association of Acadiana' MLS. All rights reserved. 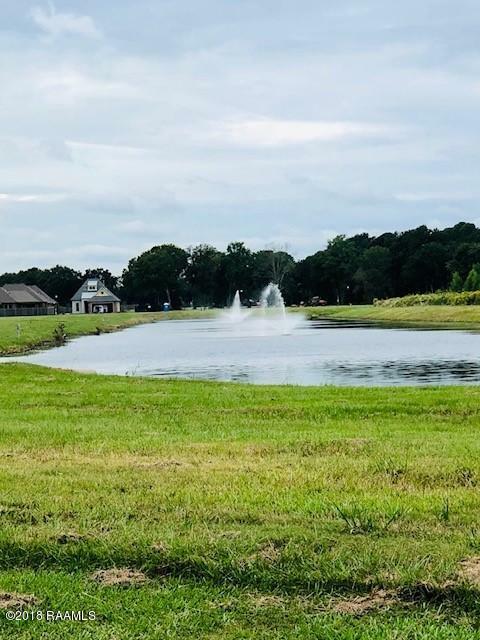 The data relating to real estate for sale on this web site comes in part from the IDX Program of the Realtor® Association of Acadiana' MLS, and is updated as of 2019-04-21 17:19:25. Information Deemed Reliable But Not Guaranteed. IDX information is provided exclusively for consumer's personal, non-commercial use and may not be used for any purpose other than to identify prospective properties consumers may be interested in purchasing. Any use of search facilities of data on this site, other than by a consumer looking to purchase real estate, is prohibited.